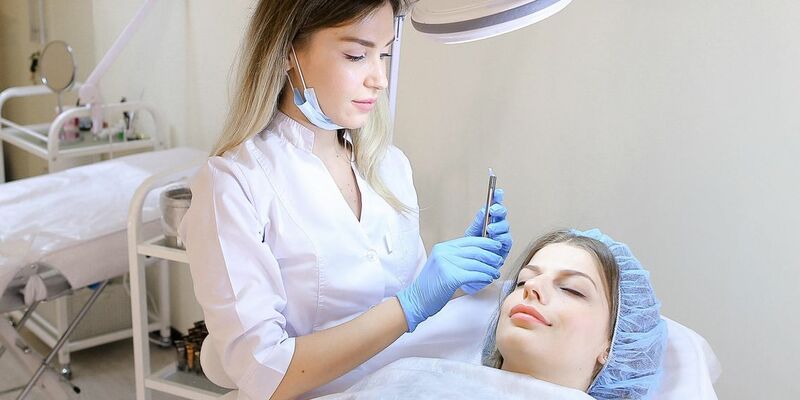 Trust our experienced technicians with permanent makeup enhancements for eyebrows, eyes, lips, and more! Click the button below to go to our online training site. It has all the information on training online and onsite. 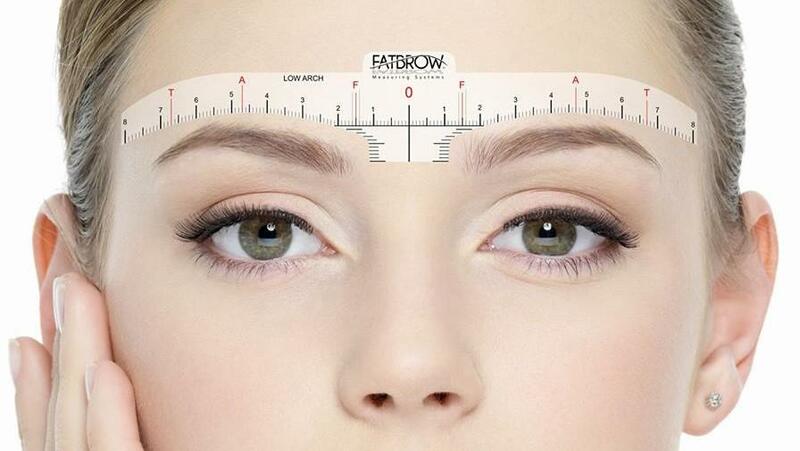 We offer Brows, Eyes, Lips and More! We offer Massages, Facials, Lashes Extensions and More! This was my first experience with Permatech. I have to say, that I plan on continuing this relationship. The facility is very welcoming, and right when you walk in, you are made comfortable. I got my eyebrows done by Antoinette, and she did a fabulous job. I went here after having my eyebrows microbladed somewhere else, and was not happy with the results. I am totally happy with the results that Antoinette did. I am so happy, that I am going to get make up done next week! I love, love, love my new eyebrows. I was very nervous when I made the appt. but I was quickly put at ease, had all my questions and concerns answered and made to feel very comfortable. The whole procedure was easy and comfortable and, actually, a lot of fun. Antoinette did an amazing job and I'm very happy. From the time I called I was greeted with friendliness and professionalism! I did microblading with Antoinette and I am behind happy with my results. I recommend Permatech to everyone that’s considering getting any type of work done! We ask that you give us 48 hours notice if you need to cancel your appointment or there will be a $50.00 fee. 1350 E. Los Angeles Ave., Suite #204, Simi Valley, CA 93065, US.